The job needs a thorough understanding of outbound sales, team management & good business management skills. 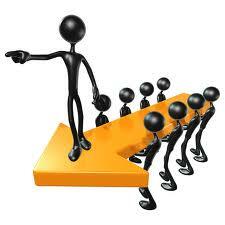 The incumbent should have the ability to manage sales through a team strength of 15 tele callers. The critical skills to be possessed by an individual for this position are good team management experience, ability to do an objective assessment of business situations and needs, result orientation within quality / cost parameters, crisis & time management. 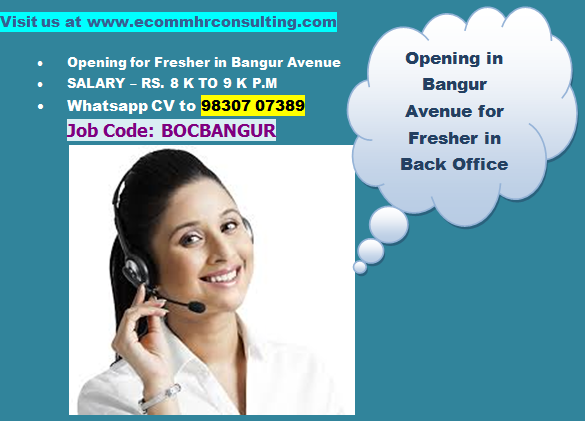 Minimum 2 years experience in outbound process. As a Team Leader experience minimum 1 years, and good Team handling exp. Team Leader can join with Team. Candidate should be fluent in Assamese.